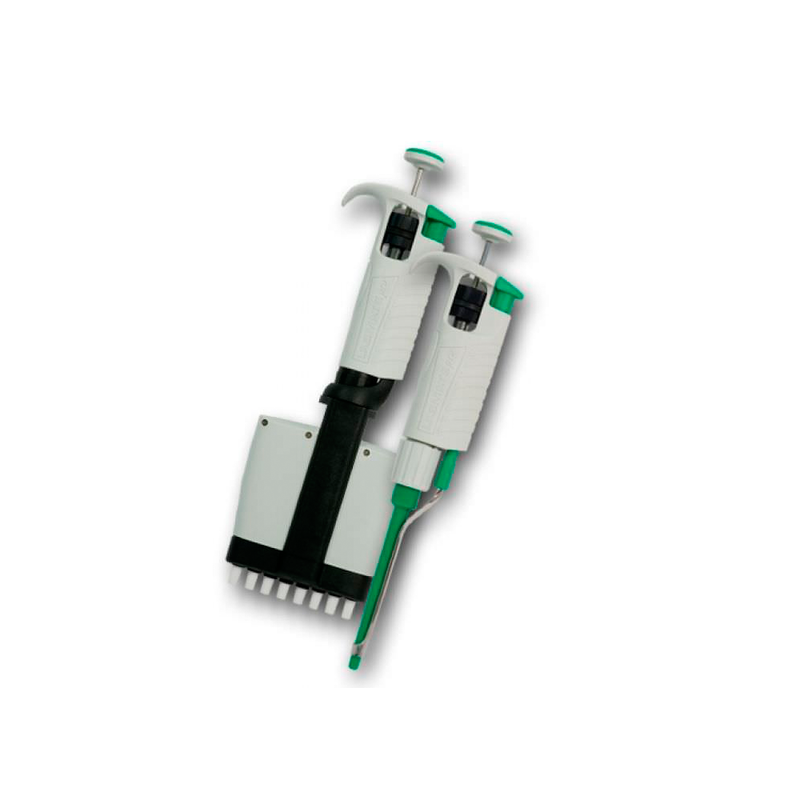 The Proline Plus pipette family offers a wide variety of both fixed and variable volume models as well as unique combination of novel and patented features. 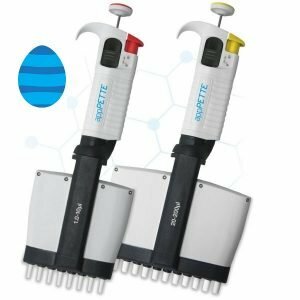 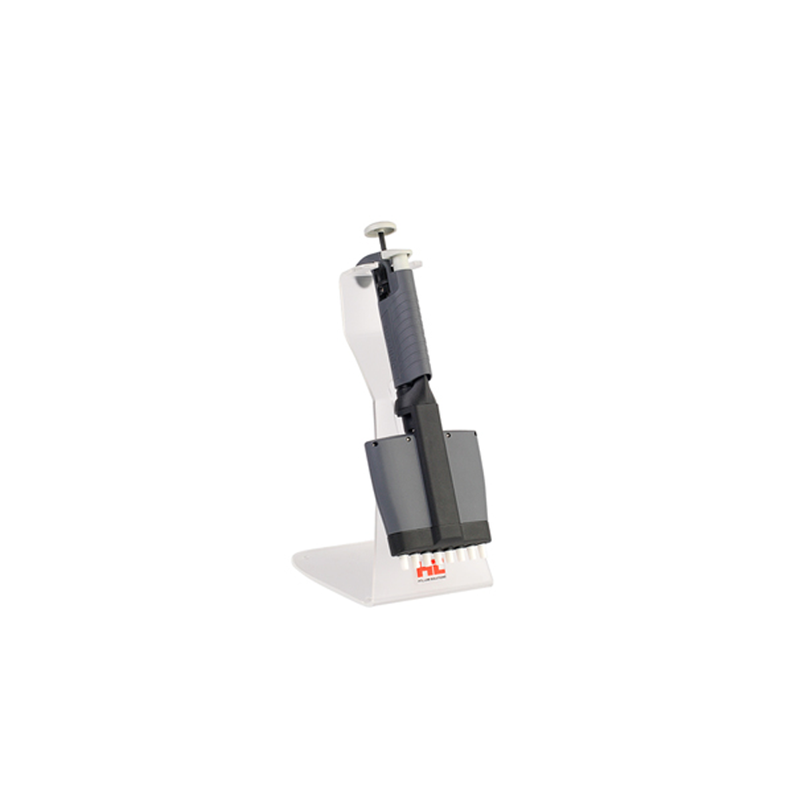 High quality and light pipetting forces provide pleasant pipetting experience. 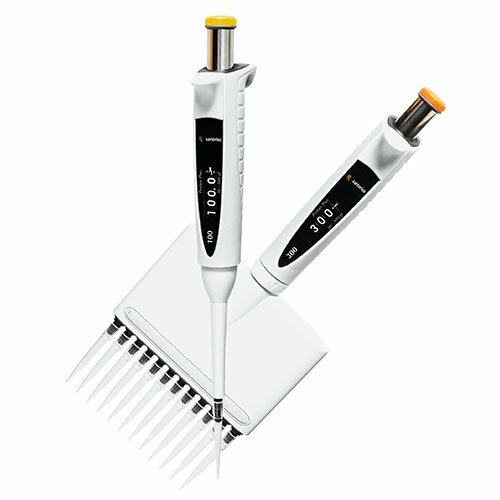 The Proline Plus with robust design is suitable for variable every day laboratory applications.